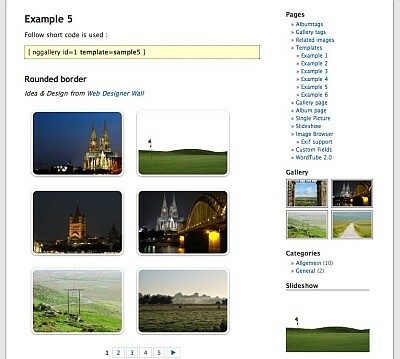 WP Smush.It: a powerful plugin that optimizes your images as you upload them to your website. It seamlessly integrates Yahoo!’s Smush.it service with your website. 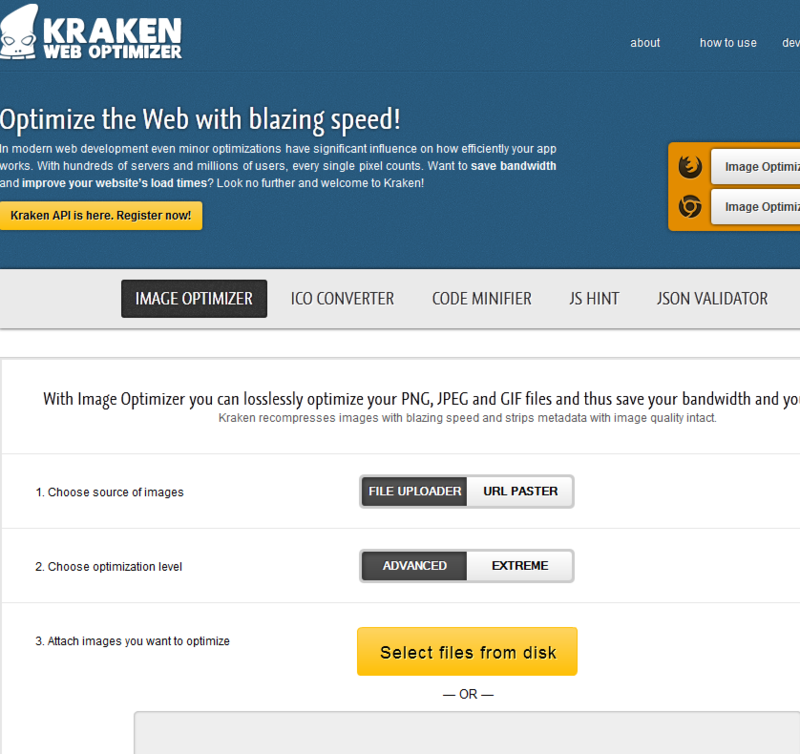 CW Image Optimizer: another useful plugin to use to reduce image sizes and improve your site’s performance. It uses Linux image optimization tools to get the job done. WP Smush.it NextGEN Gallery Integration: as the name suggests, this plugin uses Yahoo!’s image optimization service to reduce the size of every new image you upload to your gallery. You don’t necessarily have to rely on a plugin to optimize and compress your images. Kraken.io is an awesome tool that allows you to upload multiple images and reduce their sizes fast. Which one of these image optimizers are you impressed with the most? I've noticed that smush.it has caused issues at times if the api back to yahoo is being overloaded and slow. I've since taken the plugin off all my sites. Have you seen the same at times loading images up in the library? I have not on the sites we use it on. Though to the nature of how we work across all our blogs, we use Kraken mainly but have not had the issue you mentioned that often. I was thinking Kraken may be the best route to go. 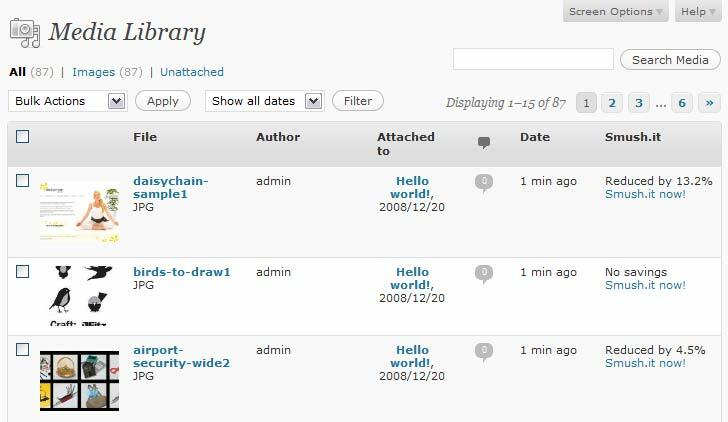 Anything to reduce any stress on the WP platform can only be beneficial. Appreciate the reply! I noticed TinyPNG has also released a great WordPress plugin to compress JPEG and PNG images on upload similar to the ones shown above.